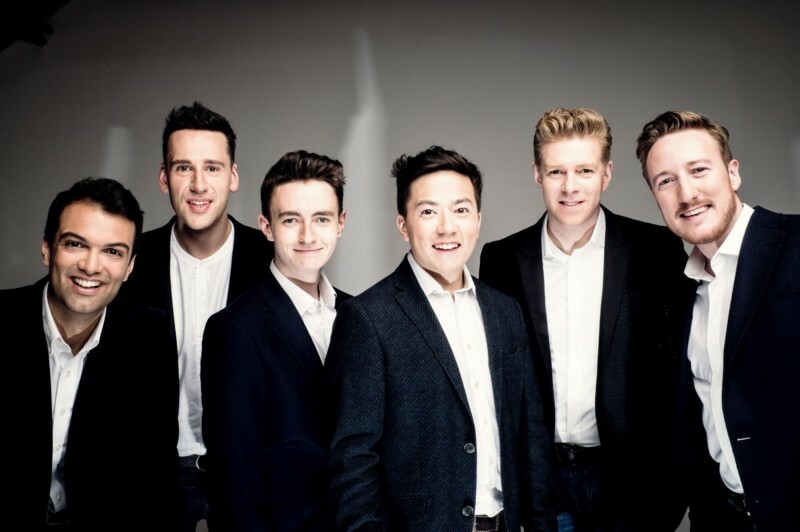 It’s an a cappella Christmas from England when The King’s Singers, one of the world’s most celebrated vocal ensembles, come to The Greene Space. In an exclusive New York appearance, this male sextet — consummate entertainers with a delightfully British wit — perform selections from their new album, Christmas Songbook, featuring a mix of traditional carols and modern-day classics with a hint of swing. WQXR’s Jeff Spurgeon hosts.